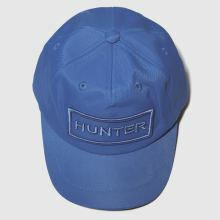 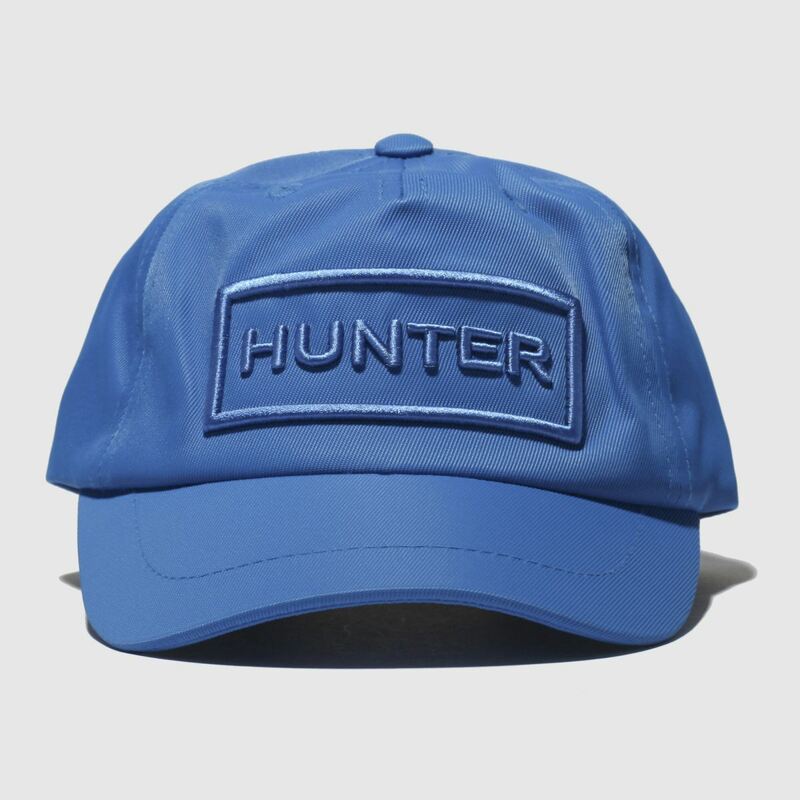 Arriving from Hunter for kids who know a thing or two about style, this Baseball Cap is a must-have. 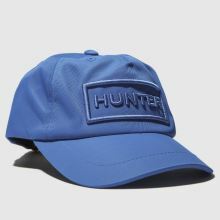 The bright blue fabric construction is perfect for any bold look while a hook and loop strap provides a no-fuss fit. 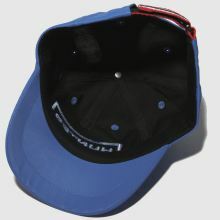 Crown branding completes.